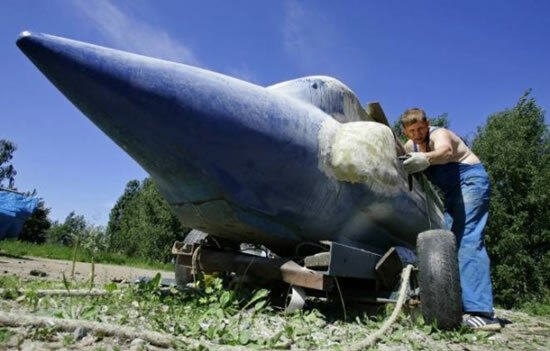 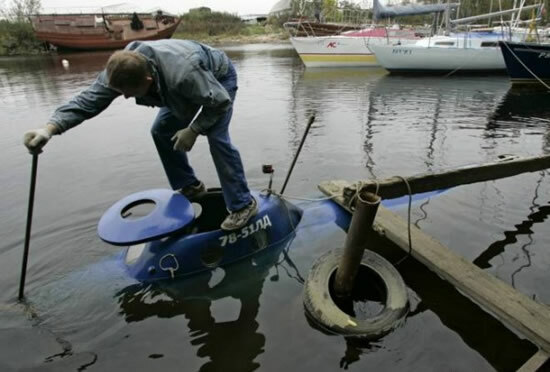 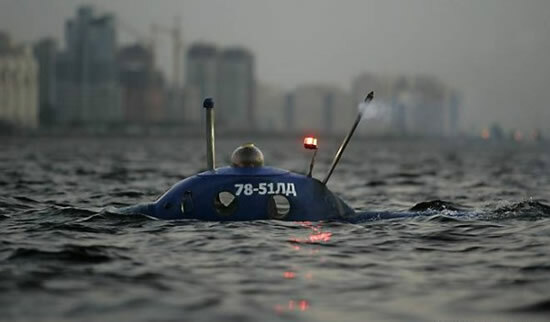 This impressive underwater vehicle was built by a man living in St-Petersburg, Russia. 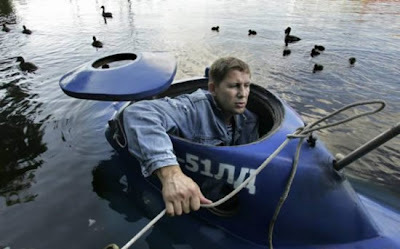 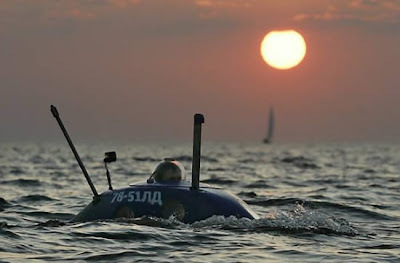 It is officially registered as the smallest submarine in the country and what is most impressive is that it can travel underwater from St-Petersburg to Helsinky and back, without having to make any stops. 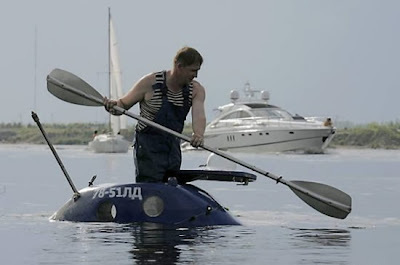 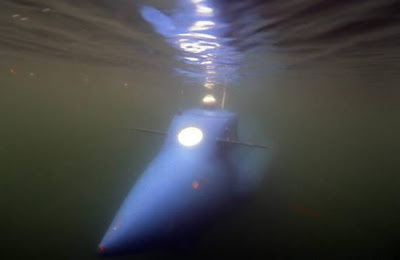 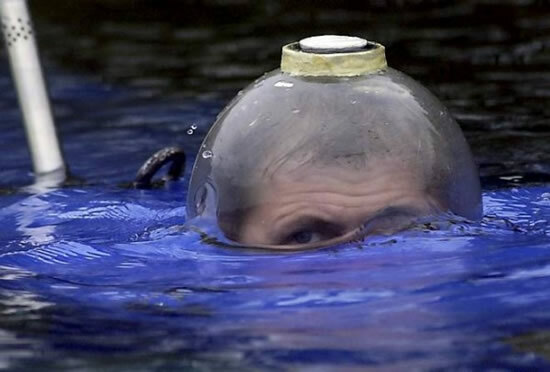 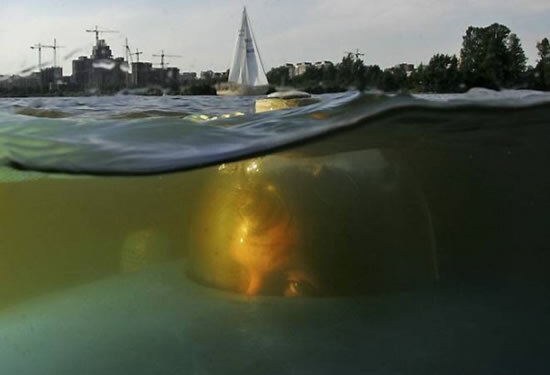 This one man, home-made submarine reaches a top-speed of four knots. Not bad!